Congratulations to Henry Hudson's Michael Mohr on winning a JSZ Game Ball from Monmouth Building Center! 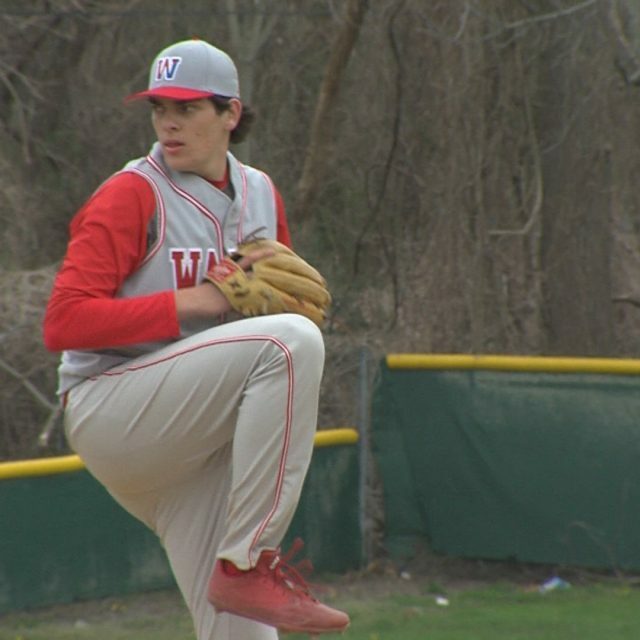 Wall's Trey Dombroski is one of 20 nominees for this week's Monmouth Building Center Game Balls. Cast your vote now through Tuesday at 3:00 pm! 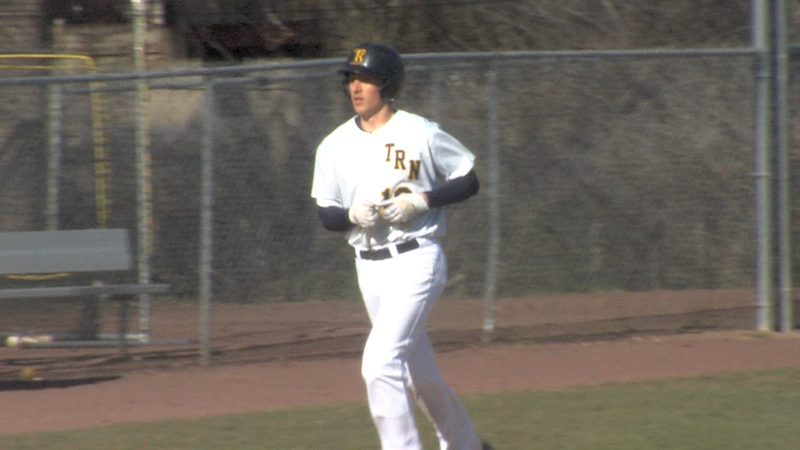 Henry Hudson’s Michael Mohr had a 3-hit, 9 RBI game against East Brunswick Tech to lead the Admirals to their first win of the season. 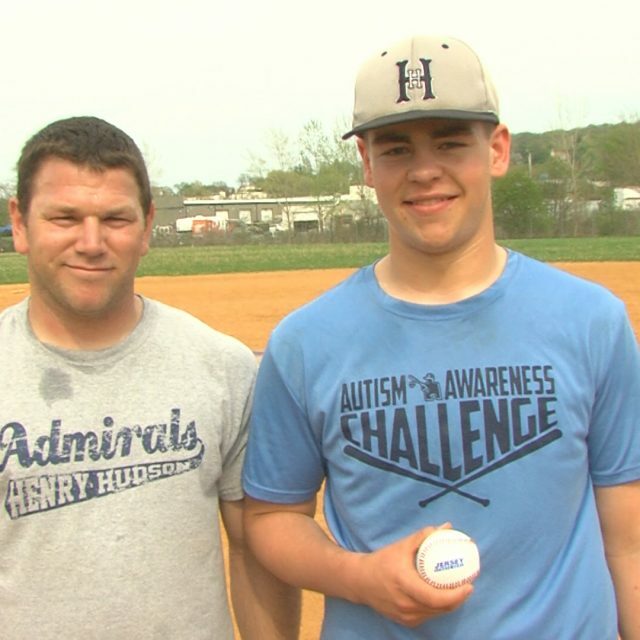 Thanks to all the great Admirals fans who voted for Michael to win a Monmouth Building Center Game Ball. 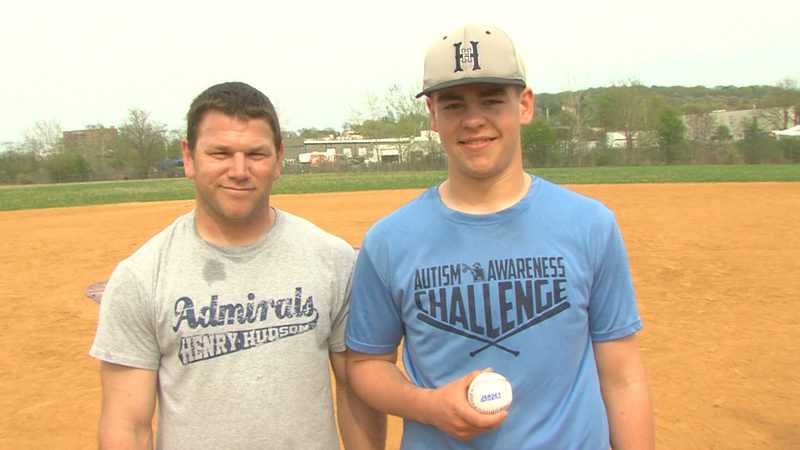 JSZ stopped in Atlantic Highlands to present Michael with his Game Ball: Take Our Poll Coming up this Sunday, we’ll post 10 more great nominees from Shore Conference Baseball and Softball for Monmouth Building Center Game Balls. Monmouth Building Center in Shrewsbury has been honoring Shore Conference athletes for the past four years. Thanks to the team at Monmouth Building Center for giving us the chance to honor great Shore kids in football, basketball, baseball and softball. David Orozco drilled five three-pointers and Mike Revello had 27 points in Barnegat’s 73-63 win at Henry Hudson. SSZ has Saturday morning highlights from Highlands Barnegat 73 Henry Hudson 63 Mike Revello had a season high 27 points and six steals as the Bengals bounced back from a Friday night loss to Pinelands with a Saturday win in Highlands. 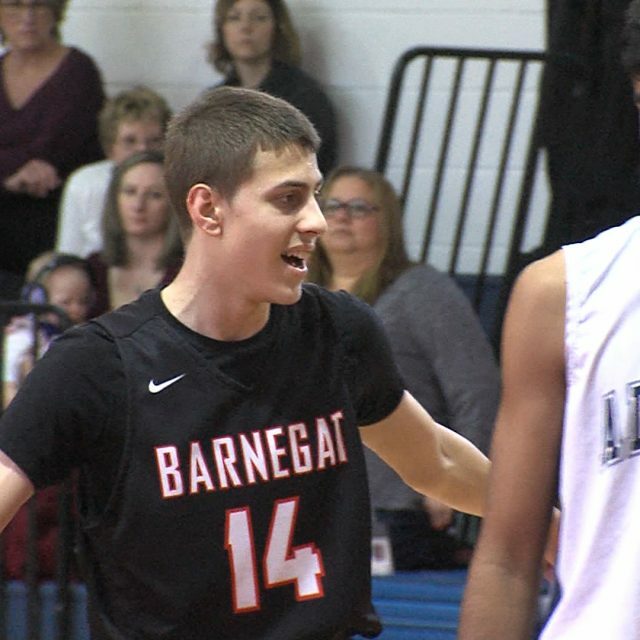 David Orozco was a spark with five three-pointers to finish with 15 points as Barnegat improved to 10-4 on the season. Tom Fennell had 21 and Jay Anthony added 20 for Henry Hudson. Watch the highlights from the Bengals road win: Coming up Sunday – Game Ball Voting Don’t forget to check back in to Shore Sports Zone on Sunday morning as we have Monmouth Building Center Game Ball nominees. 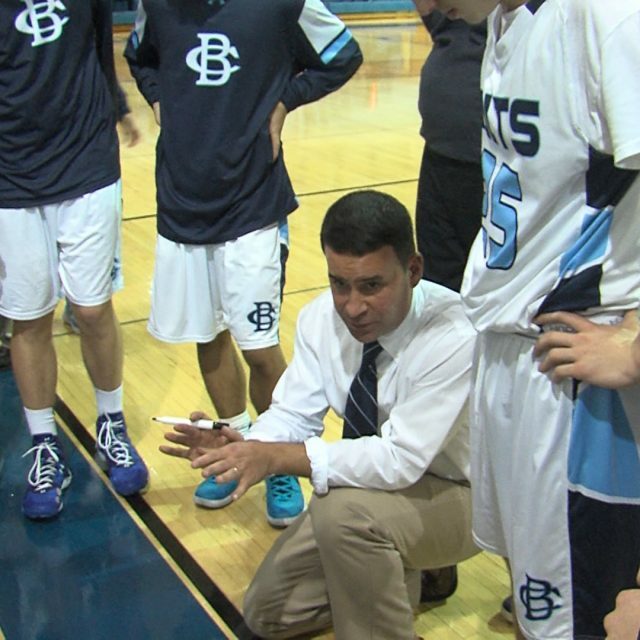 We’ll have the top performers from boys and girls basketball over the past week. The polls are open from Sunday morning through Tuesday at 3:00 pm. Thanks to everyone for casting their vote every week and a special thanks to Monmouth Building Center for allowing us to spotlight great athletes all year long. SSZ has three great games of action including a US Army Game of the Week doubleheader. 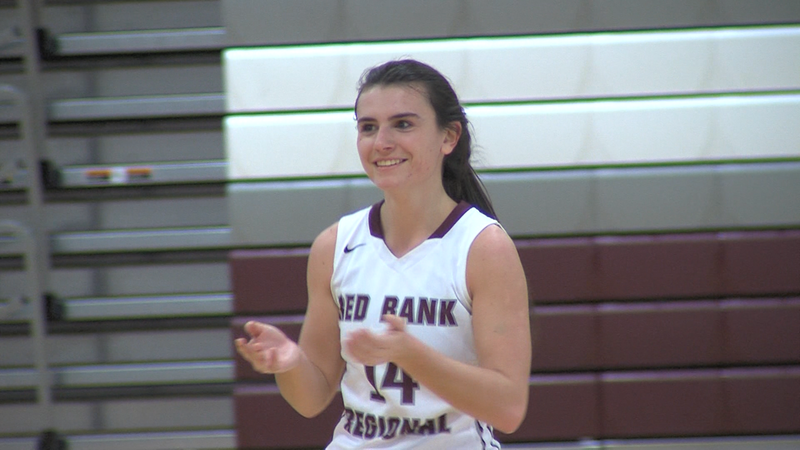 We’ve got Marlboro’s historic win over CBA on the boys side while the SJV girls made a statement in their victory at home over RFH. We also have the Keyport Red Raiders and Henry Hudson Admirals boys go down to the wire! Marlboro 48 CBA 33 The trio of Daniel Weiss, PJ Ringel and Dylan Kaufman led a balanced scoring attack for the Mustangs. Weiss had 13 and Ringel and Kaufman each chipped in with a dozen points. 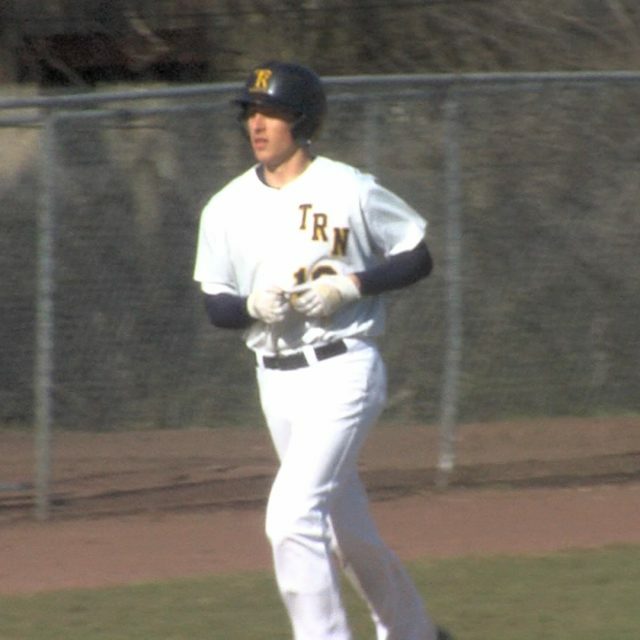 Ringel had six assists and six steals in his third game back from injury. CBA trailed 24-13 at the half, but put together a 6-0 run to start the third quarter to get within five points. Liam Kennedy led the Colts with 8 points. 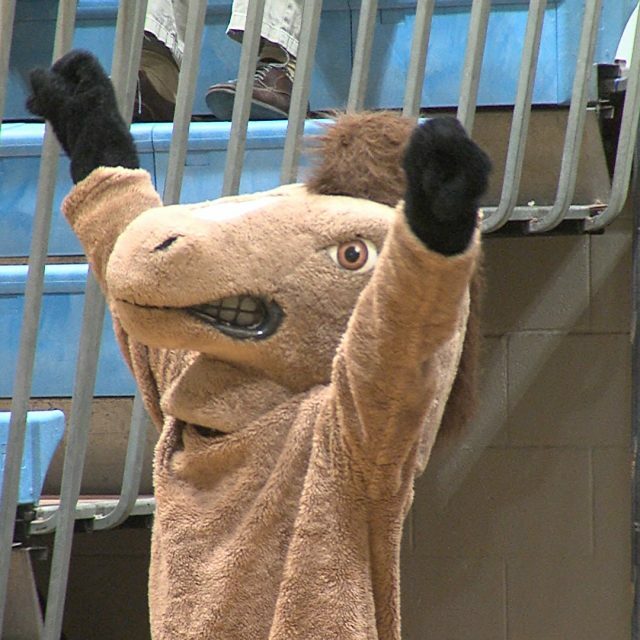 It’s believed to be the Mustangs first ever win in boys basketball over the Colts. Watch the highlights of our US Army Boys Basketball Game of the Week: Saint John Vianney 70 Rumson-Fair Haven 43 Kimi Evans had 25 points and 10 rebounds to lead the Lady Lancers to hand Rumson-Fair Haven its first loss of the season. Evans was 12 of 16 from the floor and the future Seton Hall Pirate was able to establish her presence in the paint. SaJada Bonner had 12 and Sarah Karpell added 9 for the 9-2 Lady Lancers. 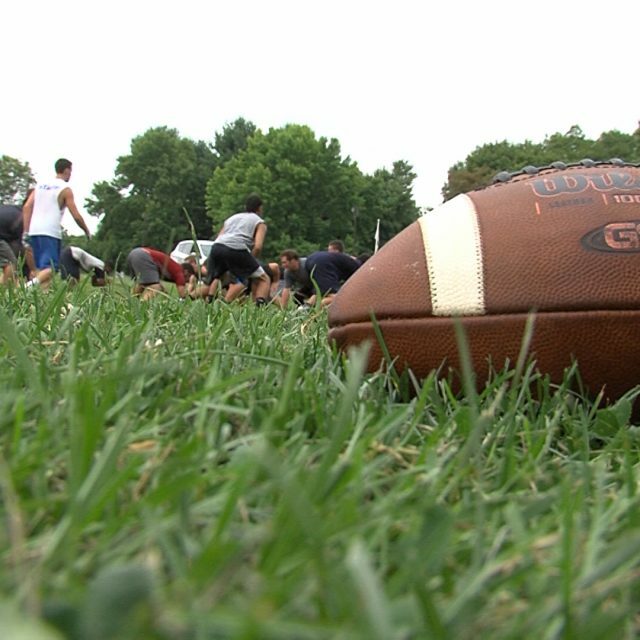 SJV has a big showdown this Saturday in Red Bank against RBC. 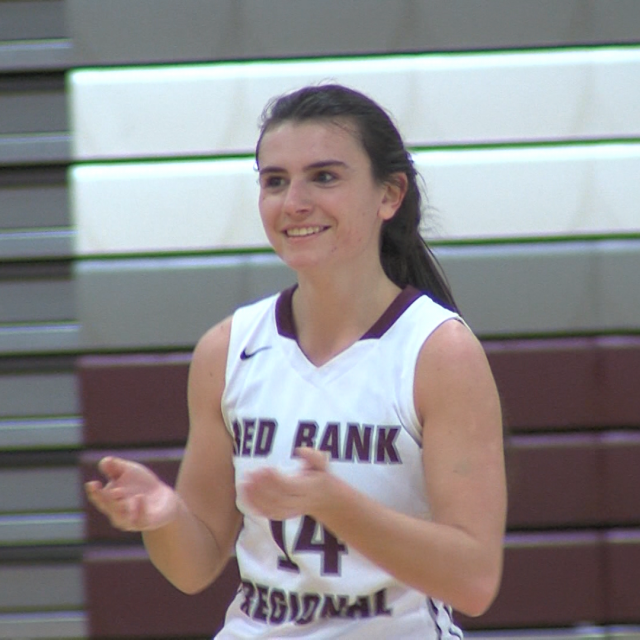 Watch the highlights of our US Army Girls Basketball Game of the Week: Keyport 54 Henry Hudson 52 The Admirals 11-0 run gave them a 50-49 lead with 1:12 to go, but Brenden O’Brien sank three free throws in crunch time to give the Red Raiders a hard fought win. Chris Hogrefe had 17 and O’Brien had 16 for the 3-7 Red Raiders. Matt Going had 20 points for Henry Hudson and did almost all of the damage in the great comeback. Colin Fernandez hauled down a key rebound off a miss and made two more free throws to seal the victory. 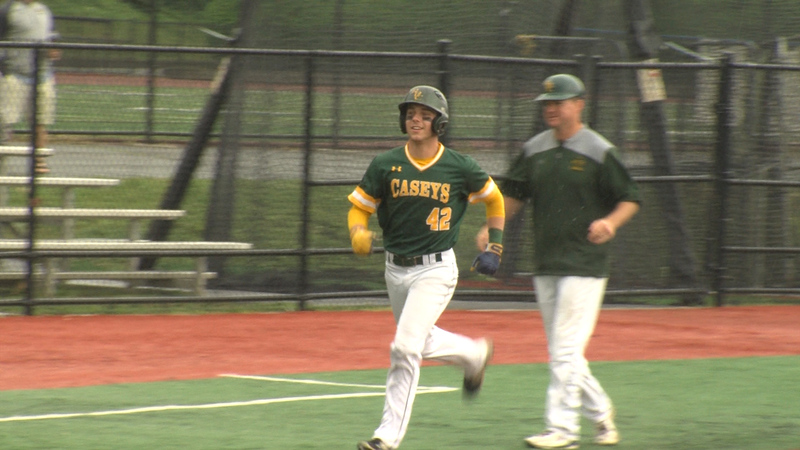 Watch the highlights of a game that went right down to the wire: US Army Game of the Week Thanks to the US Army, Shore Sports Zone will bring you a Game of the Week in hockey, boys basketball and girls basketball all winter long. We’ll pick the big games on the schedule and bring you extended highlights and post-game reaction. Thanks to the US Army for supporting our coverage of great Shore Conference sports here on SSZ! Sponsor Shout Outs! Thanks to all of our sponsors who allow us to bring you this great coverage. 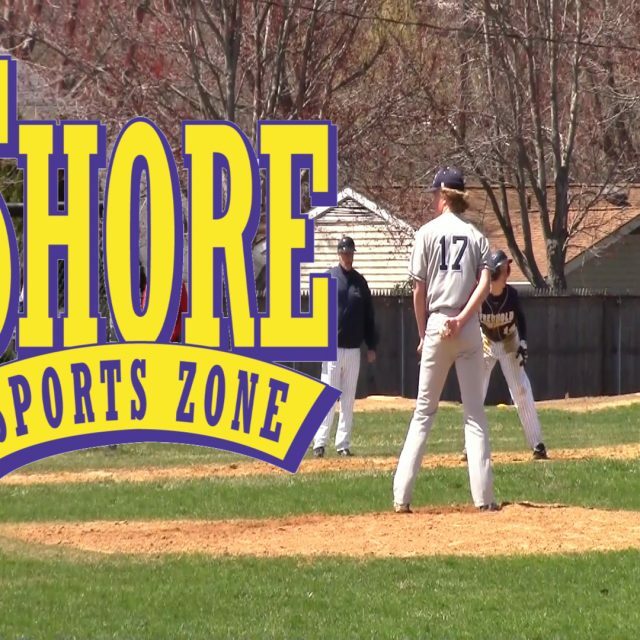 Bayshore Community Bank (St. John Vianney and Keyport), ServPro of Eatontown/Long Branch (RFH) and Hit Training (Marlboro) are why we get to so many great games in all sports. 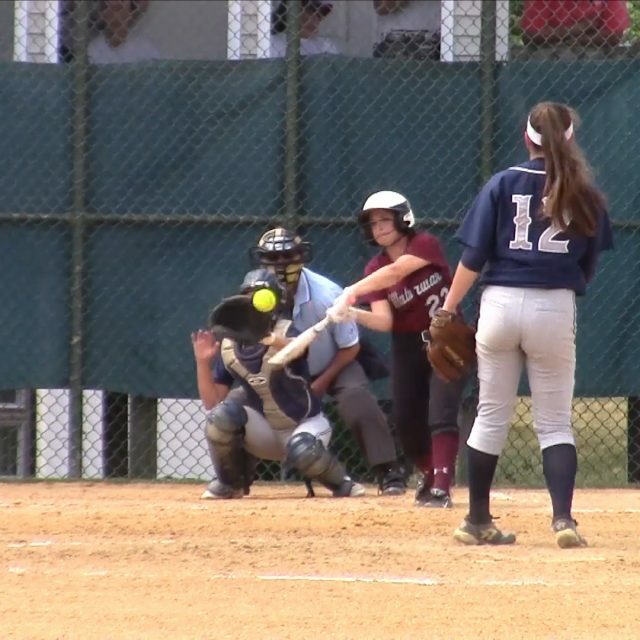 Middletown South, Henry Hudson softball reach state finals! 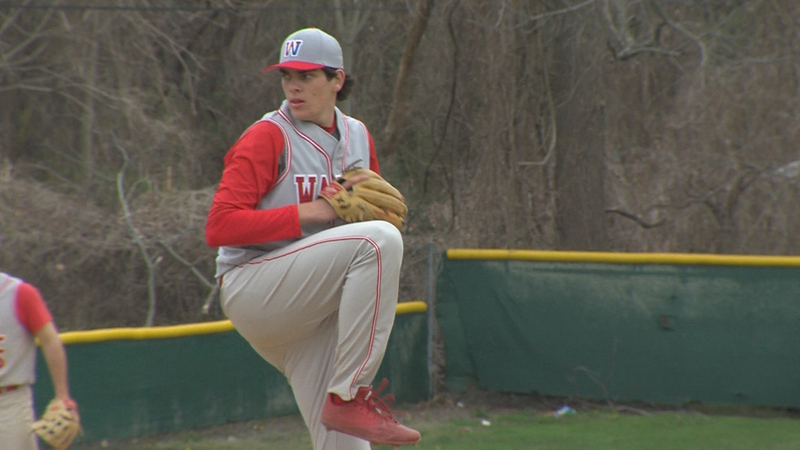 SSZ has highlights of Keyport’s 6-0 win over Henry Hudson in Atlantic Highlands Keyport 6 Henry Hudson 0 Christian Smith hurled five scoreless innings and delivered a two run single in the second inning to lead the Red Raiders to a road win at Henry Hudson. 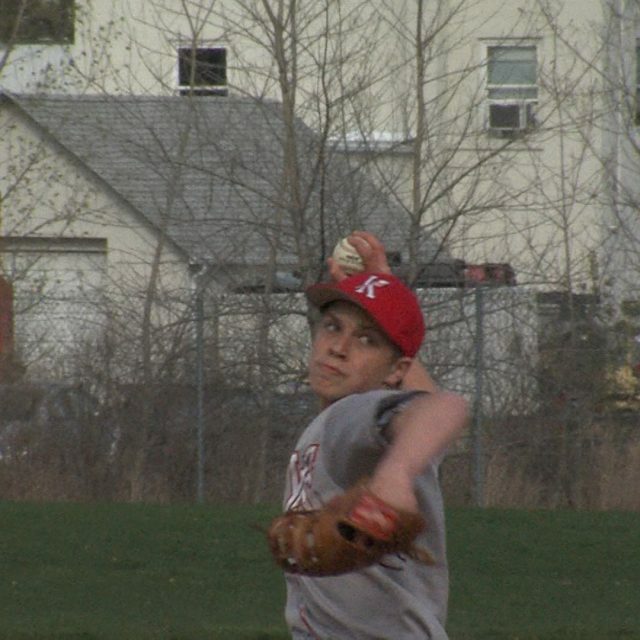 Smith scattered two hits and struck out five in the win. 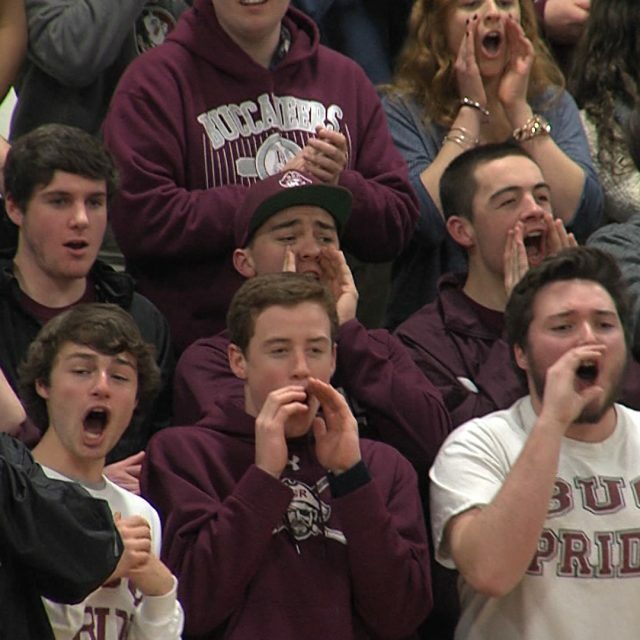 Watch the highlights from Atlantic Highlands: Sponsor Shout Out! Thanks to Tom’s Ford for sponsoring the Keyport Red Raiders on Shore Sports Zone. It’s because of Tom’s Ford that we are able to bring great highlights of the Red Raiders on the diamond! Our sponsors are the sole reason we can bring a new level of local sports coverage to the Jersey Shore.